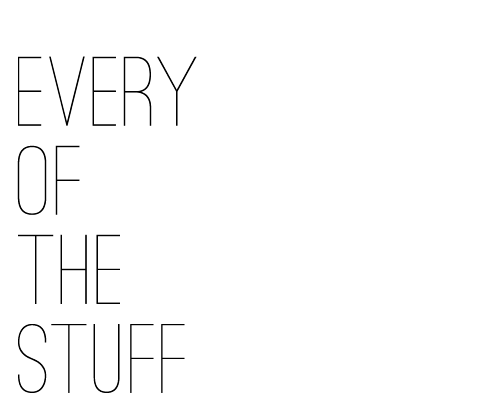 EVERY OF THE STUFF: SON OF A SAILOR // PRESS: We're Nominated for Martha Stewart's American Made Contest! 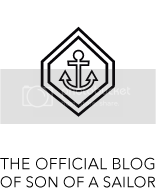 SON OF A SAILOR // PRESS: We're Nominated for Martha Stewart's American Made Contest! 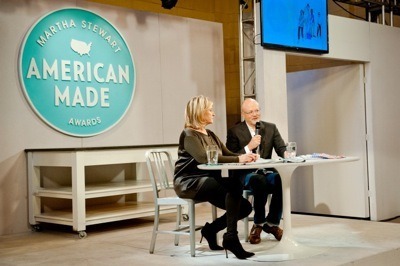 We were so thrilled to be nominees for the Martha Stewart Living American Made Event. 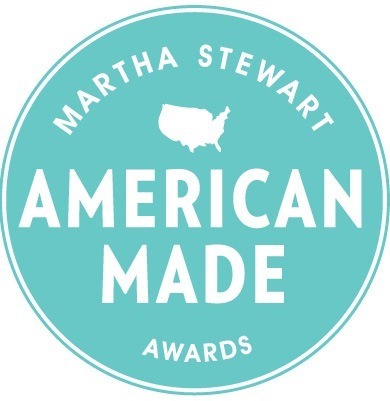 The voting is taking place August 26 thru September 23 with the 2013 American Made Winners being announced September 24. The award winner receives … (drum roll) … $10,000 and a trip to New York City for Martha’s second annual American Made Event. This will be a seriously fantastic gathering of “makers and doers and creative entrepreneurs” featuring the likes of Jessica Alba, Bobbi Brown of Bobbi Brown Cosmetics and Neil Blumenthal, the founder and CEO of Warby Parker. 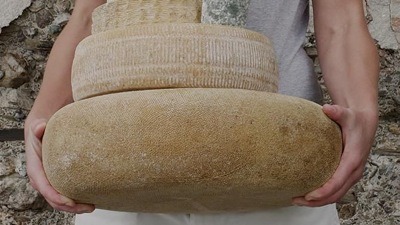 The contest was created to highlight the ingenuity of independent American makers, whether they sell their product in a flea market or in boutiques across the country. Before the grand finalist is selected, six nominees with the most votes will be selected from food, craft, design, style, gardening and technology categories. Please consider taking a minute to vote for us using this link! You can learn more about Son of a Sailor and our story (particularly William + Jessica’s beautiful story) and see the other makers featured. On the site you can also learn more about the contest and what exactly the award will entail. We couldn’t be prouder to be nominated!